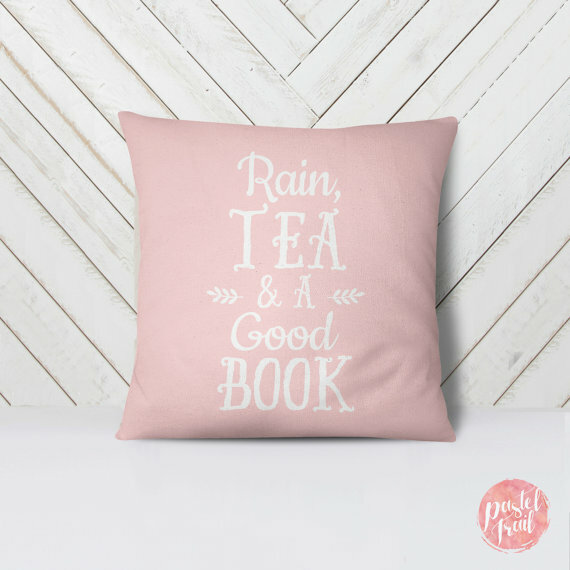 This adorable throw pillow from Pastel Trail will perfectly complement tea time on a rainy day. The pillow is available in pink, purple, and pastel in a variety of sizes, ranging in cost from 14×14 inches for $20.99 to 20×20 inches for $29.99. It will look good on any couch, bed, or in any reading nook. 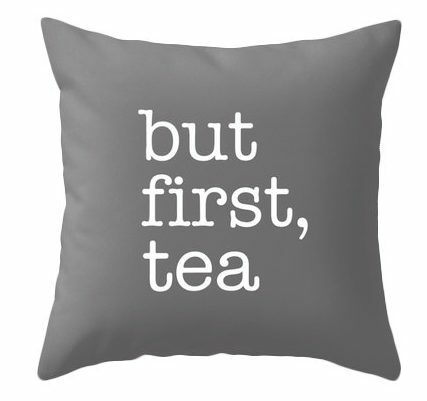 This throw pillow from Latte Home gets right to the point: you need your tea. Perfect for the guy or gal who can’t even think about starting the day without her dose of earl grey or green tea. 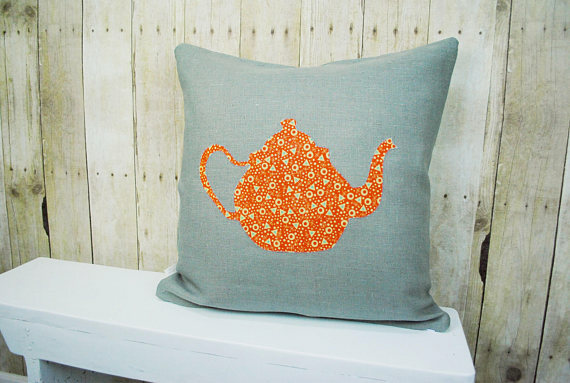 Available in a variety of colors, this throw pillow will look good anywhere tea drinkers are present. 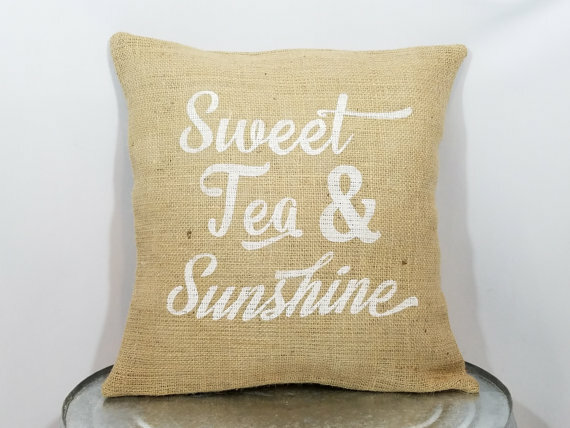 This pillow cover from Sham Shack is a great addition to any outdoor patio set, especially in the summer, when the sun is shining and sweet tea’s on the menu. The pillow is handmade from burlap and available in a variety of sizes, so you can fit it over just about any old pillow you have for a cute makeover. 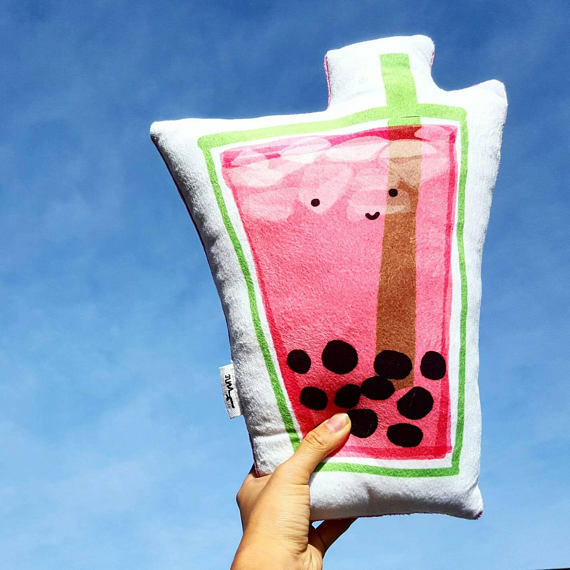 If you’re looking for a truly unique accent pillow, opt for this boba tea-shaped pillow from The Branch and The Vine. Boba tea is all the rage, so this is a decidedly on-trend décor choice, and a perfect way to jazz up any bench, accent chair, or baby’s crib. The pillow is handmade from 100% polyester plush fabric. It comes in three sizes: small ($20.53), medium ($24.64), and large ($32.85). 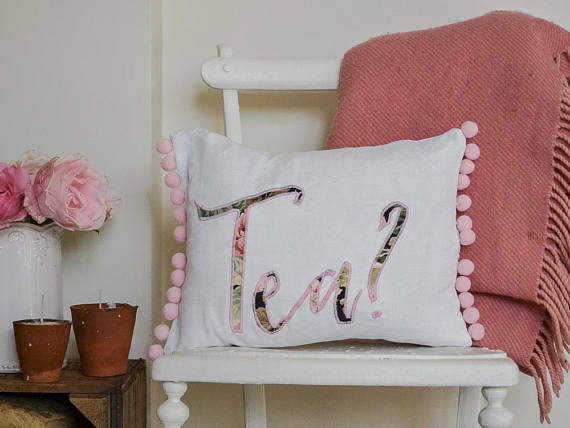 This pillow from Josephine Penelope UK is simply adorable, featuring an eye-catching pink pom-pom trim and a floral lettering design. Handmade at a countryside studio in Hampshire, England, each pillow measures 16×12 inches and is filled with ethically sourced duck feathers. Great as a kitchen or entryway accent for only $$22.15! This pillow cover from Kat and Dawg Designs is a beautiful way to transform any old pillow, and comes in two sizes: 16×16 inches or 18×18 inches. You can also select your preferred background color: light brown, grey blue, white, or off-white. 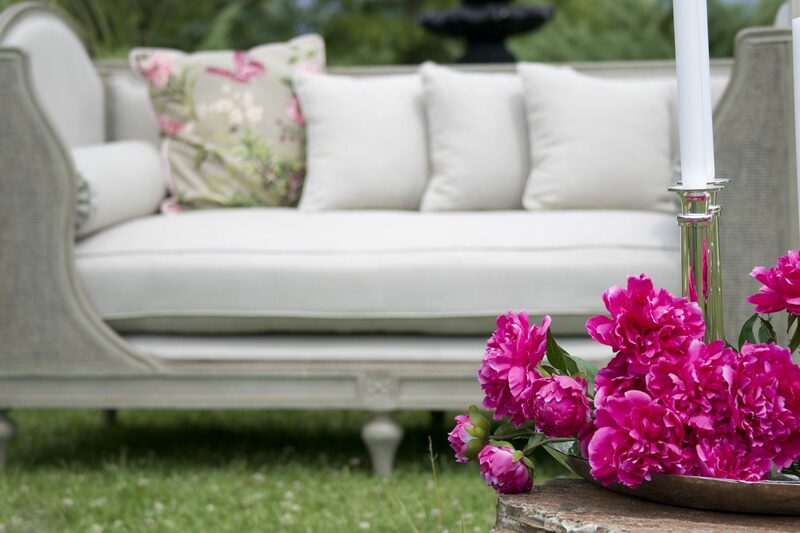 This pillow cover will look great, and it’ll also make you feel great knowing that 10% of your purchase is donated to the cancer support center Wellspring London & Region. 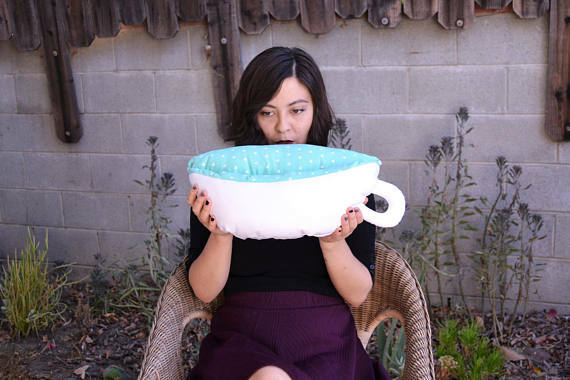 This teacup-shaped pillow from Sew Very Nifty is visually appealing and oh-so-comfy. Hand-stitched, it measures approximately 18x9x6 inches, is made of cotton, and retails for $28. It also has a little pocket where you can stash the book you’re reading. 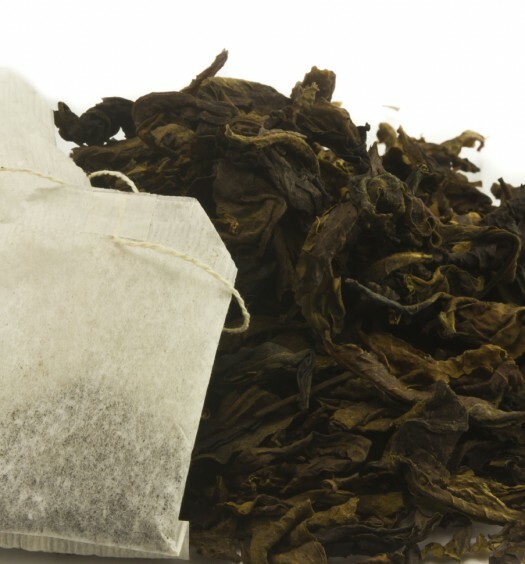 The blue/green triangle pattern adds visual interest, and makes it perfect for green tea enthusiasts. Put this pillow on your bed, on an accent chair, or entryway bench for a pop of color and a dose of cozy.